When it comes to home loans, credit score plays a large factor in determining your home loan options. So it’s important that you understand the correct credit score information, as believing the wrong information can cost you. 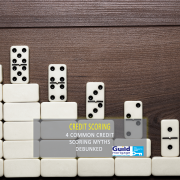 Here are 4 credit scoring myths debunked. People who apply for new credit lines too frequently indicate a higher credit risk. 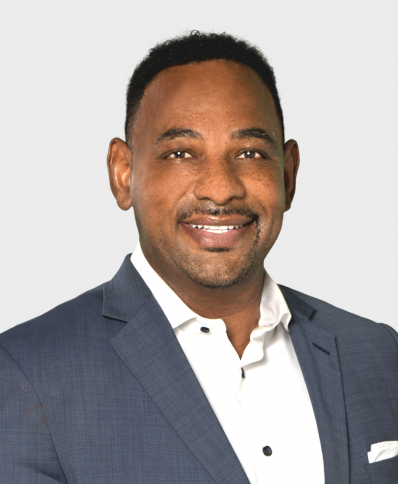 Because of this, your credit score factors the number of inquiries on your credit reports, which leads people to think that having your credit pulled automatically damages your credit score. And while it’s true that some inquiries can potentially harm your credit, soft inquiries, like checking your own credit score, will never impact your score. It’s the hard inquiries, such as opening a retail card or buying a new car that could affect your score. 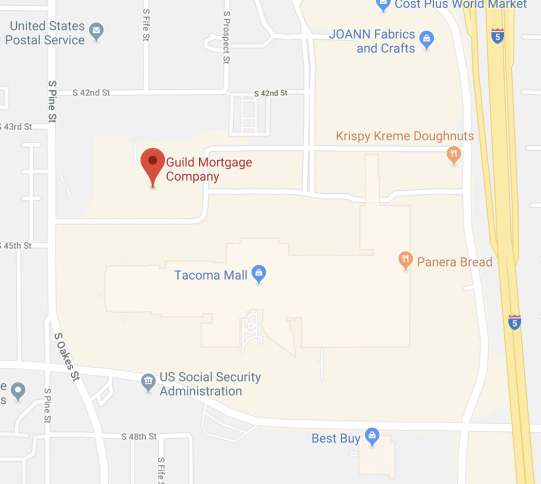 It’s important to note that if you’re in the market to close on a home loan, and you close within 14 and 45 days of having your credit pulled, there may be a less substantial impact on your score since you are rate shopping. 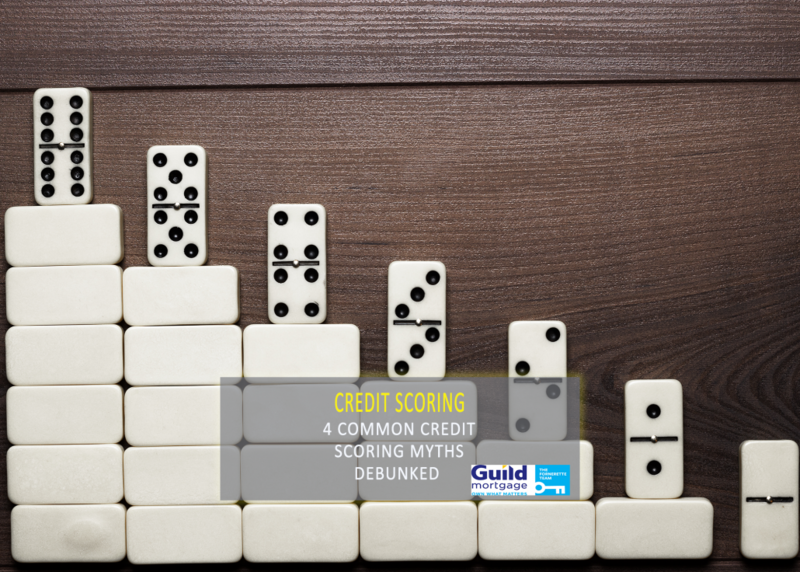 One of the most common credit scoring myths is that paid off credit cards should be closed. According to FICO, credit cards should never be closed with the purpose of lifting your credit score. Closing your card actually minimizes your overall credit limit which lowers your score. Additionally, closing a zero balance card can raise your revolving utilization ratio, which can cause your score to drop. Lower is generally better when it comes to credit card utilization. A lot of people think that 30% is the magic number for credit card utilization. But, according to FICO, this isn’t exactly true. If you want a healthy score, aim to pay off your credit cards in full each month. It’s important that you pay by the statement closing date, and you see the account balance on your credit report is zero. Opposite of closing a credit card, paying the statement in full on time every month can lead to lower revolving credit card utilization and generally a better score. Believe it or not, income is not a factor in determining your credit score. However, bill payment habits (which are indirectly related to your income) do factor into your credit score. No matter how much money you have, it’s important to pay your bills on time to make sure you can keep the highest credit score. This also means that living beyond your means could make paying bills on time a challenge, which could then affect your overall credit score.